Through Tanja from M7 Racing Jeffrey and I were invited to come and take a look at one of the races. Today was raceday. 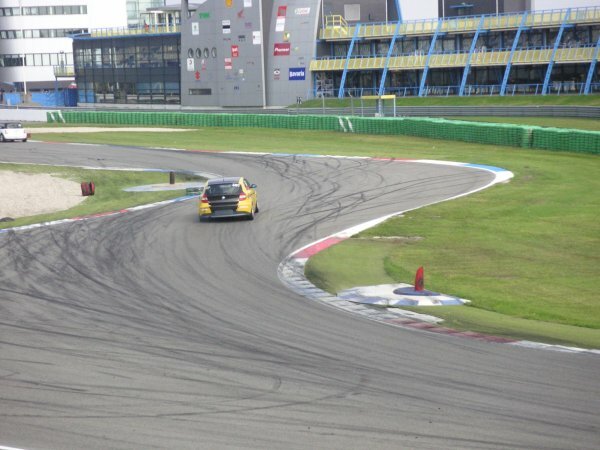 The weather was great, so we took the roof of the Speedster and drove the the circuit of Assen. 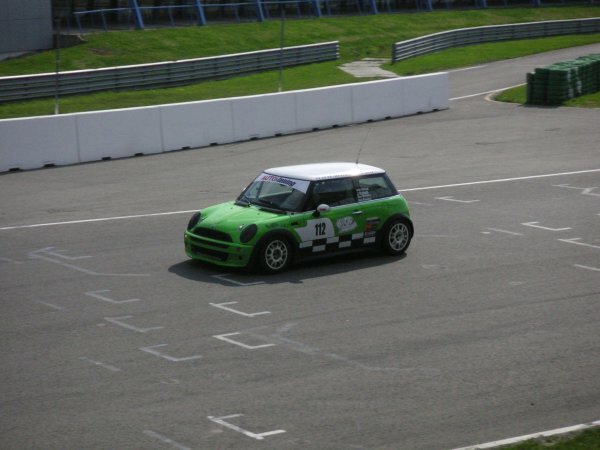 Today is the 5th race in the Mini Cooper cup. 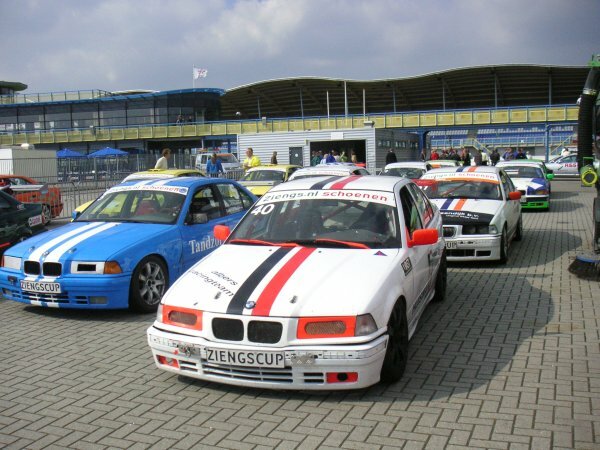 Next to the Mini's there are also BMW 120d's and BMW 325i's in the BMW Ziengscup. The 325's drive 2 hours and the other two 4 hours. 325i from the Ziengs cup. There weren't a lot of spectators, but that did mean we could get pretty close to everything. We had a nice closeup of a first pit stop because of an exhaust problem. Later on the cars started comming in for a driver change and new fuel. We could also get to the pit wall, so we had a good view on the straight. 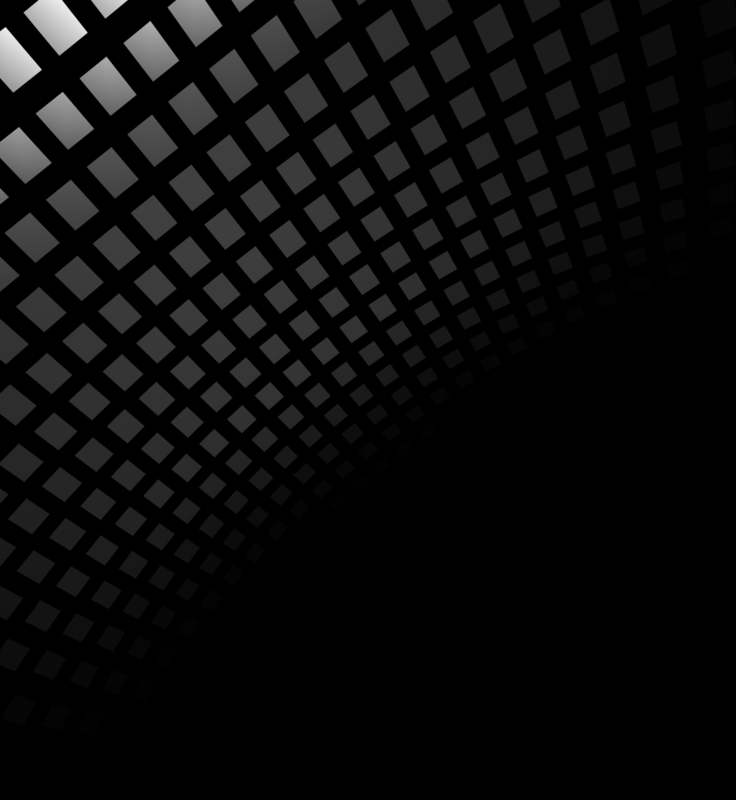 Next we went to the other side of the straight. On our way there we saw the 325i's that had already finished their race. From the other side we had an excelent view on the straight. 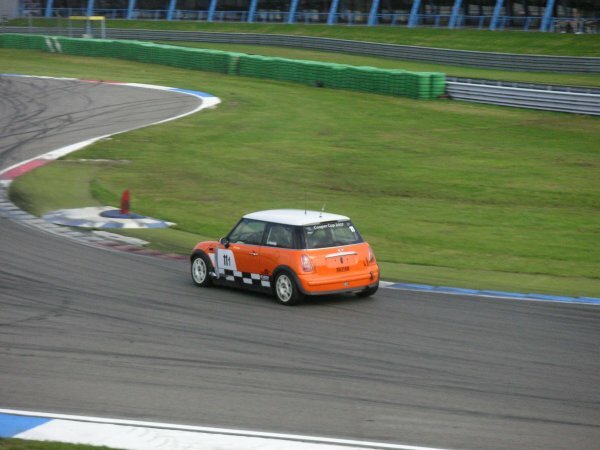 Later we moved on a bit, so we could get closer to the chicane. And ofcourse with these mixed races you get some interesting situations. 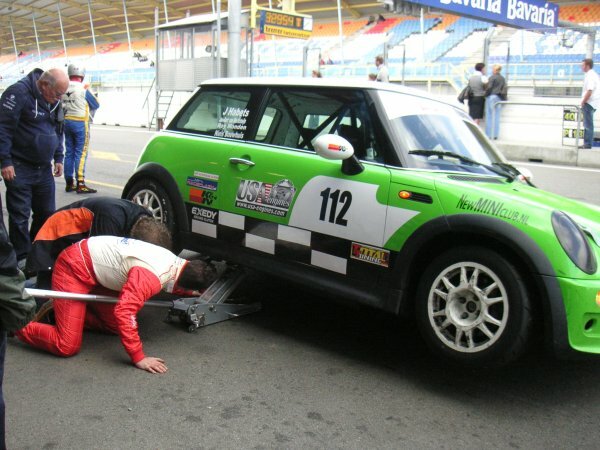 Not all cars get through a 4 hour race without damage. 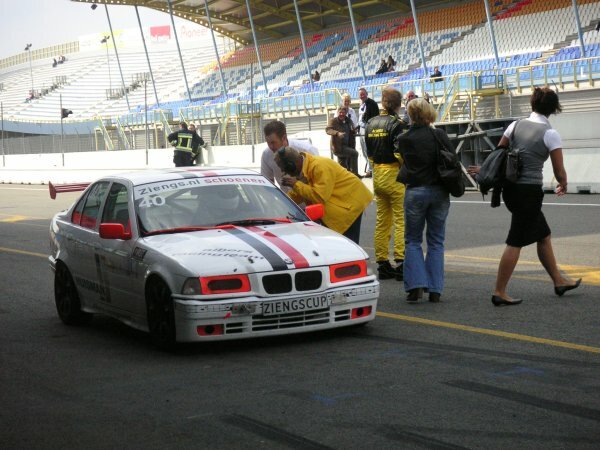 One of the BMW's managed to get his rear bumper damaged early in the race. 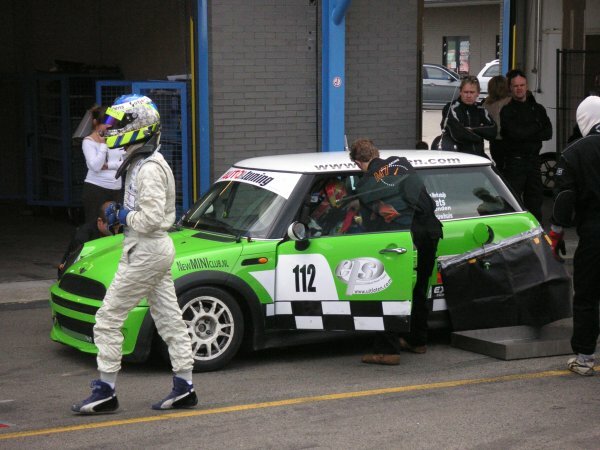 Around 4 o'clock we decided to drive home again, as it is a good 2 hours drive from Assen. 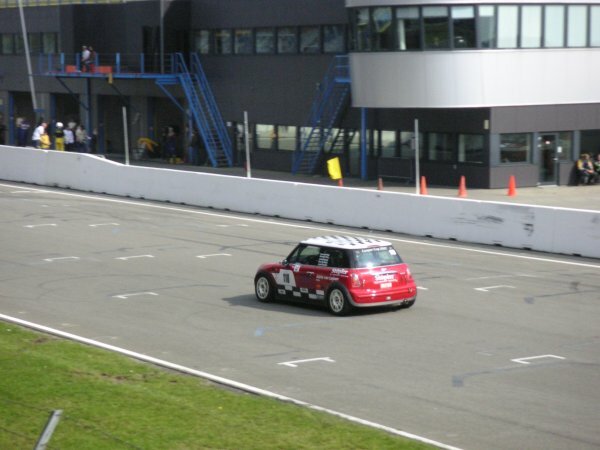 In Novemeber they will probably be racing on Zandvoort again, a bit closer to home, so that will be interesting to see.